Perfect your jump shot, develop your swing, ramp up your speed, and boost your agility! Experience new adventures, make lasting friendships, and bring out your best! At Bridgton Sports Camp, you can do it all. 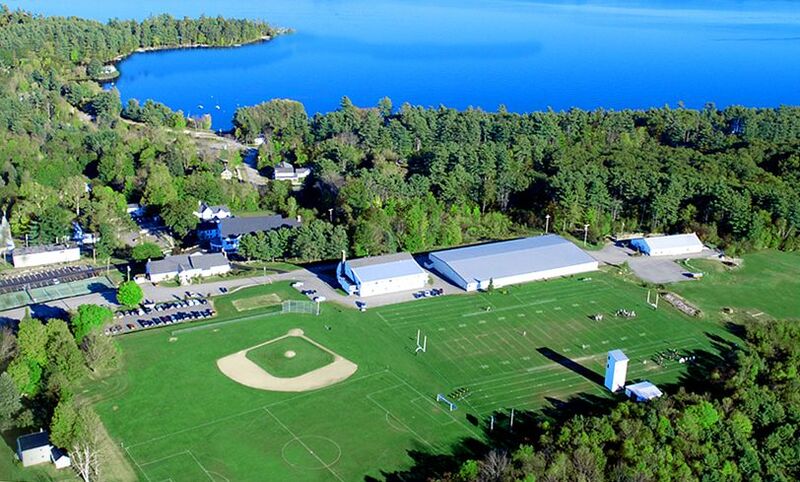 Bridgton offers the best of both worlds—a premier sports camp experience plus all the activities and spirit of a traditional summer camp. These are all of the activities offered at Bridgton Sports Camp. We strongly believe in structure at camp and have set up a program that allows campers to focus on the activities that they are passionate about while at the same time experiencing everything that camp has to offer. Before the summer, a family will fill out an activity selection form. They will select a major from the sports listed above along with ranking all of the minors that are offered at camp. 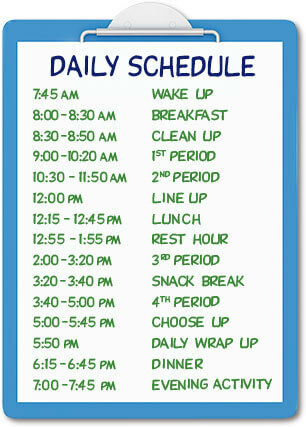 Once at camp, and after a brief skills analysis the camper will receive a personalized schedule for the week. We guarantee that all campers will have their major for at least 1 period each day. After the first week, the camper will have the opportunity to sit down with our Program Director to make changes. Following the Evening Activity, before everyone heads back to the dorms, campers can get a snack and hang out while watching a baseball game in our brand new Wolverine Den. Bridgton Sports Camp keeps things fresh and fun with awesome special events including trips to amusement & water parks, white water rafting, Red Sox minor league baseball games, inter-camp competitions, Color War and other surprises!